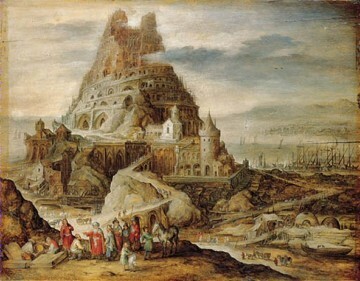 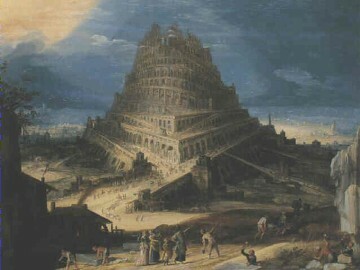 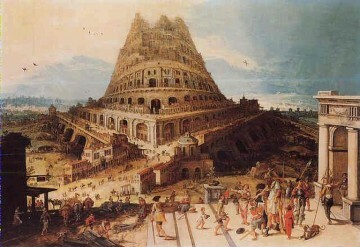 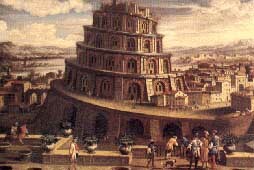 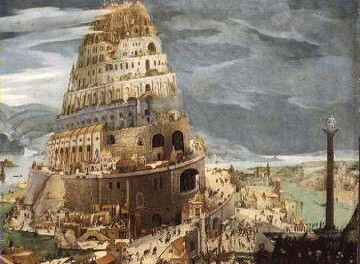 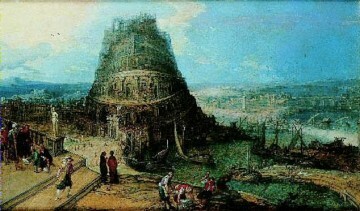 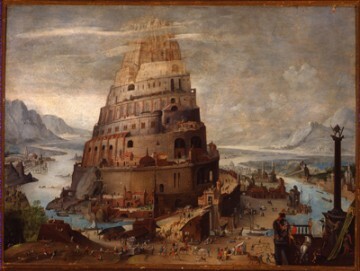 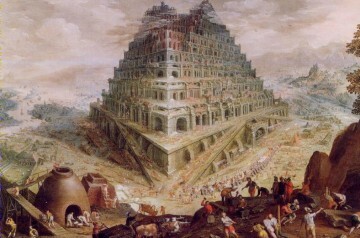 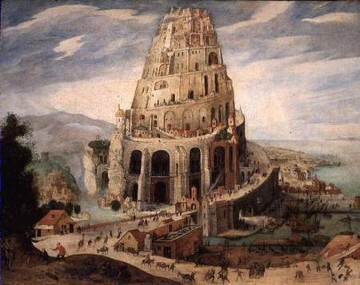 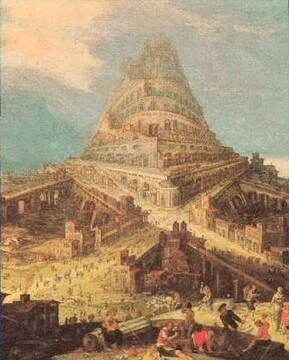 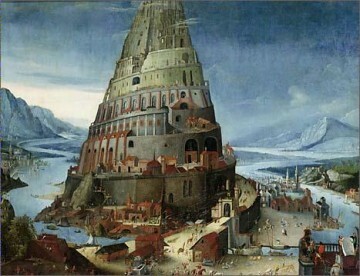 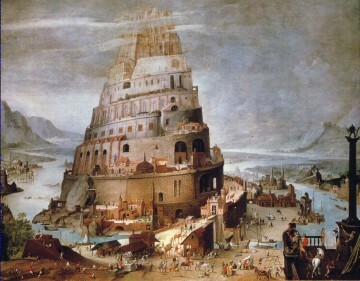 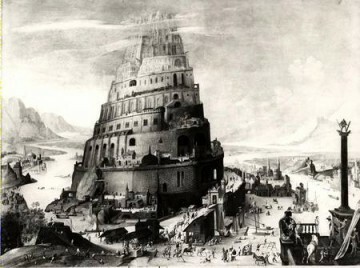 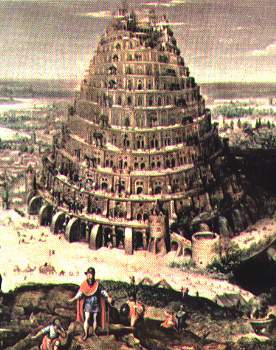 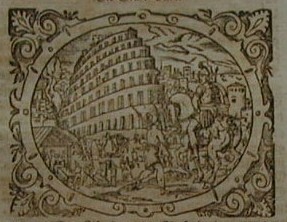 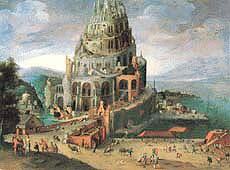 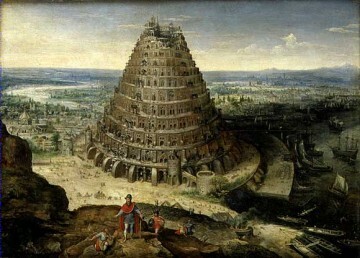 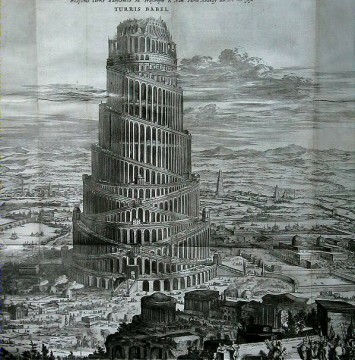 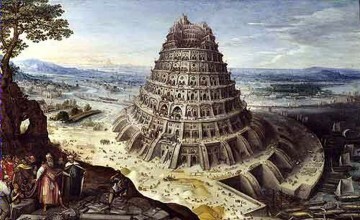 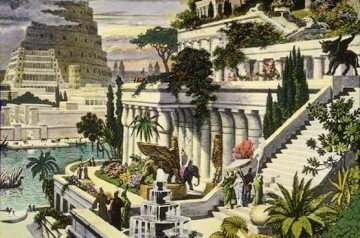 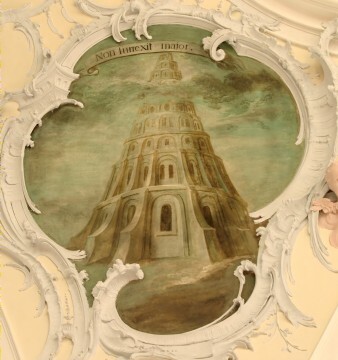 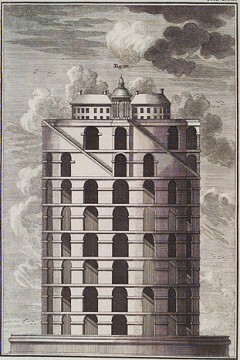 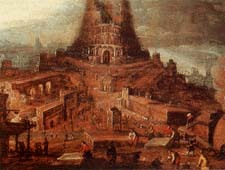 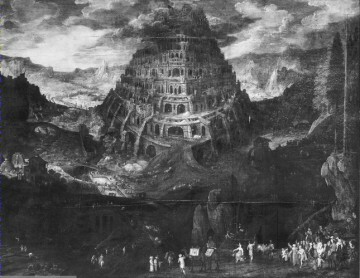 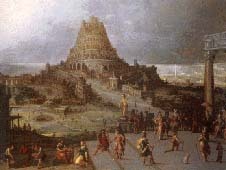 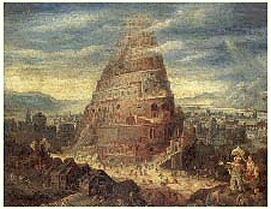 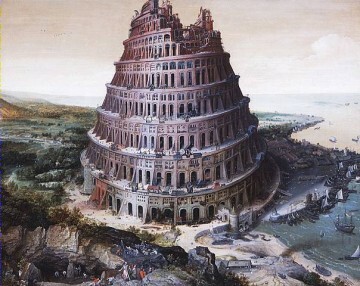 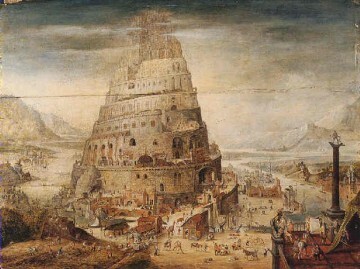 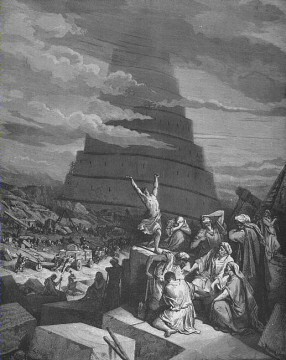 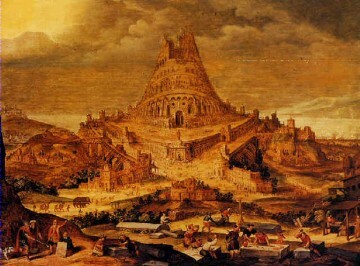 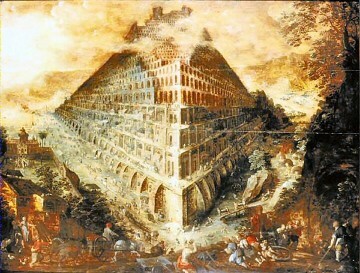 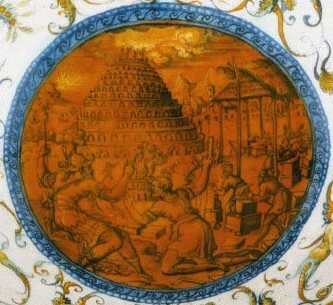 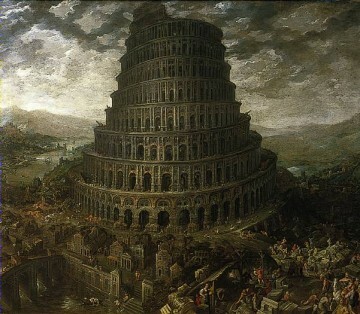 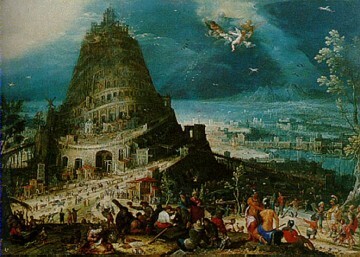 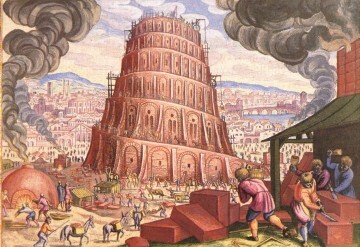 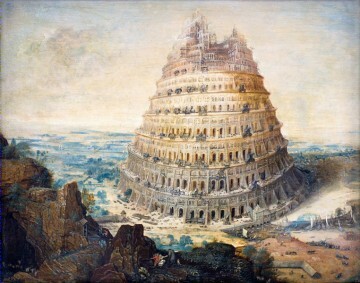 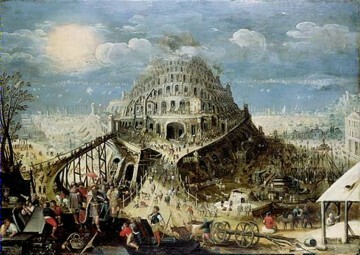 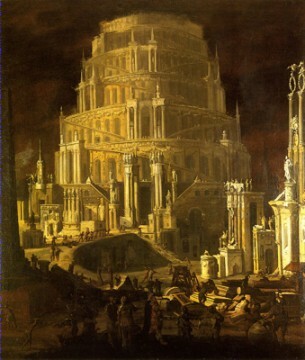 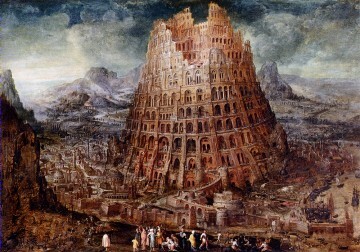 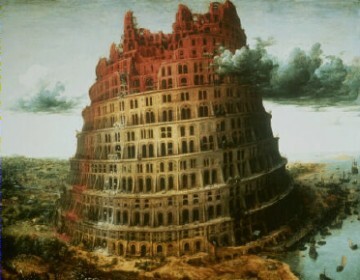 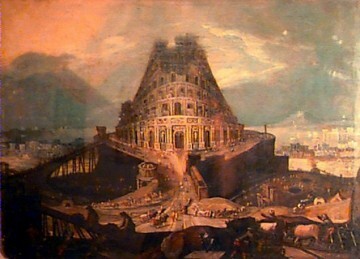 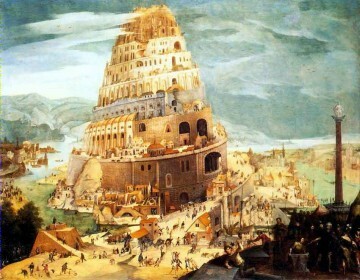 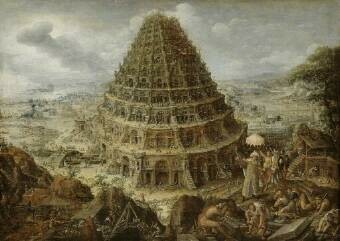 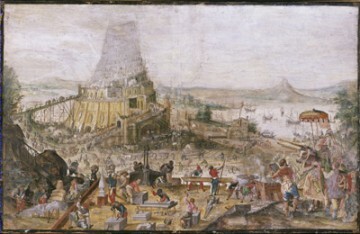 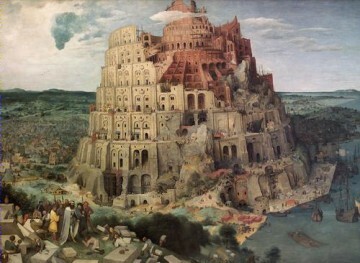 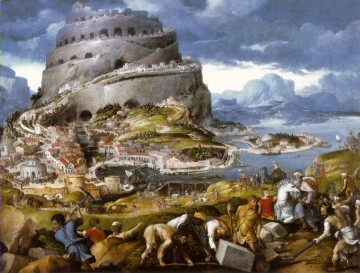 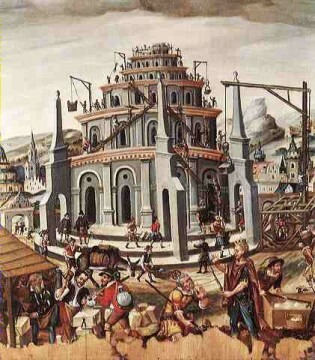 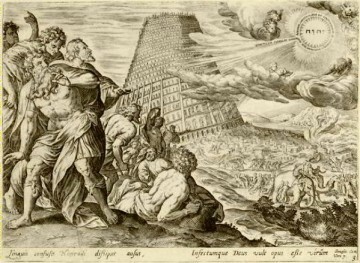 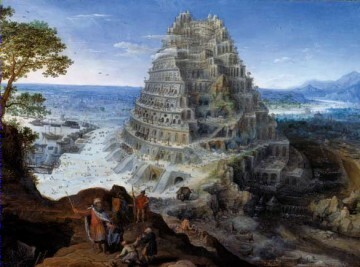 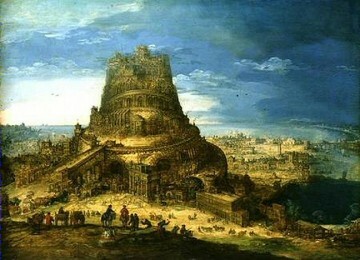 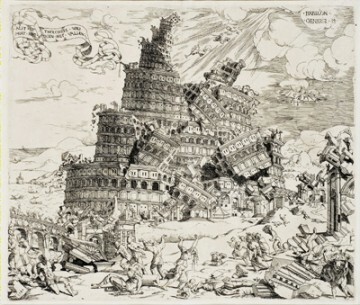 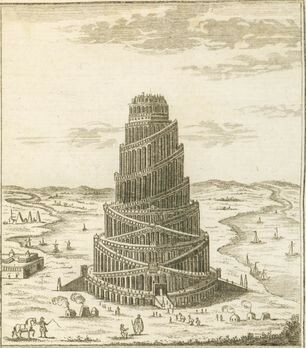 I have decided that my most popular blog post, 72 Views of the Tower of Babel, has far outgrown itself (well over a hundred and twenty images at last count), and in order to make the views of the Tower of Babel easier for me to manage, as well as hopefully more accessible to visitors, I am restricting the original page to medieval views, and putting post-medieval views on this page, and starting a new page for modern views. 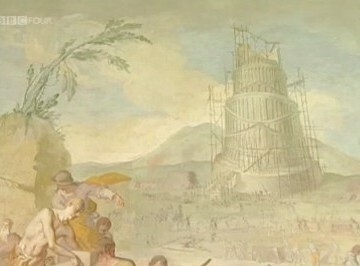 I have also increased the size of the link images from thumbnail size to a maximum dimension of 360 pixels, which I think is a great improvement. 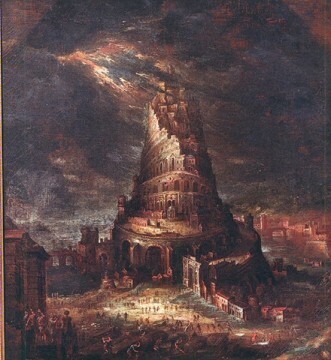 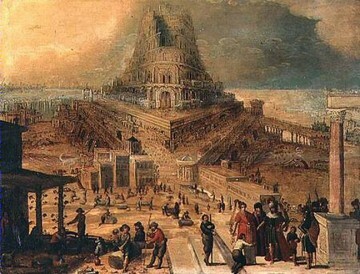 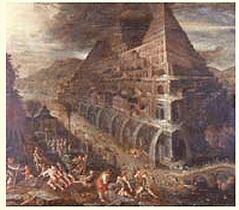 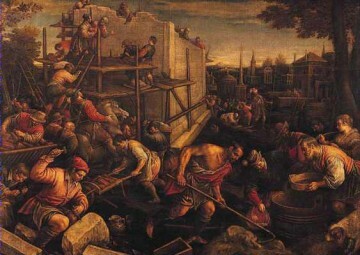 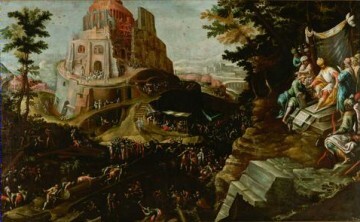 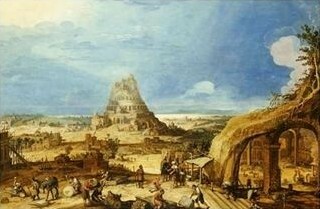 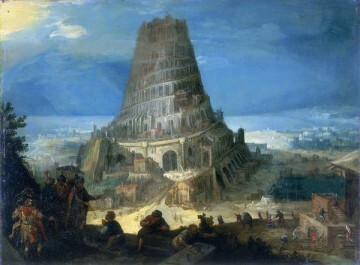 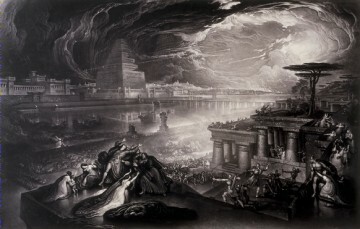 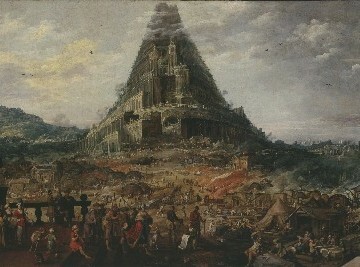 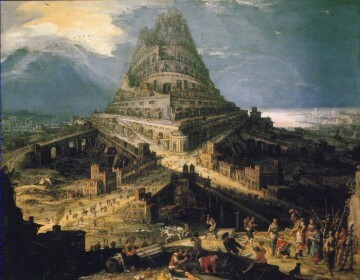 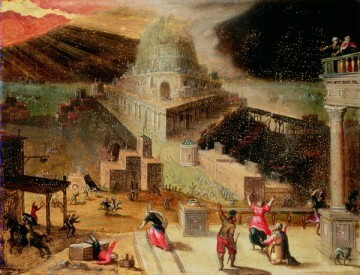 Philadelphia Museum of Art (Gallery 250), Philadelphia, U.S.A.
Museum of Fine Art, Boston, U.S.A.
Turris Babel (sive Archontologia qua primo priscorum post diluvium hominum vita, mores rerumque gestarum magnitudo, secundo Turris fabrica civitatumque extructio, confusio linguarum ...) by Athanasius Kircher (1602–1680). 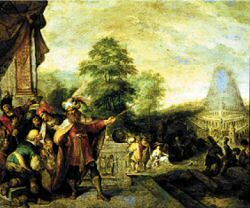 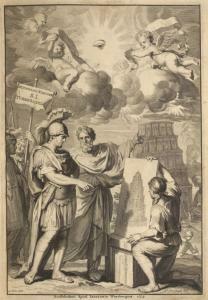 Frontispiece drawn by Gérard de Lairesse (1640–1711) and engraved by Johannes Munniks (1652–1711). 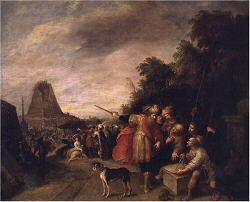 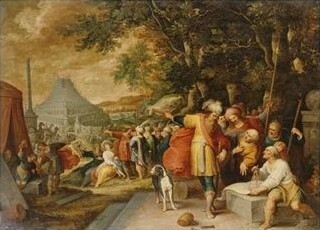 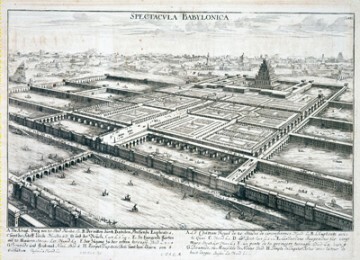 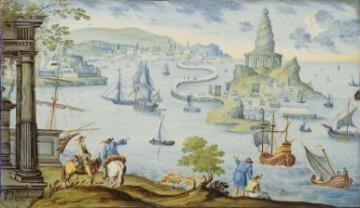 Other plates engraved by engraved by Coenraet Decker (1651–1685). 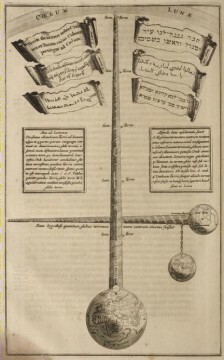 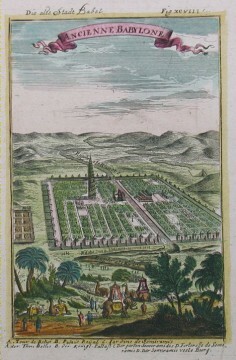 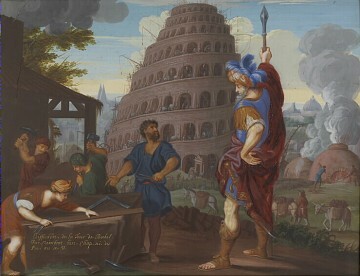 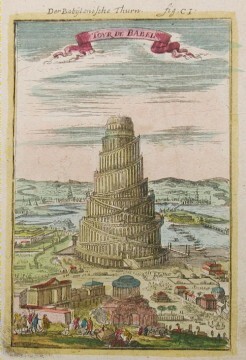 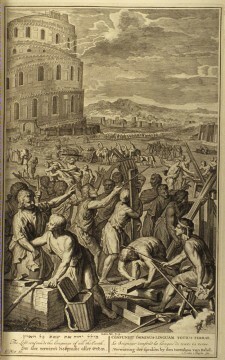 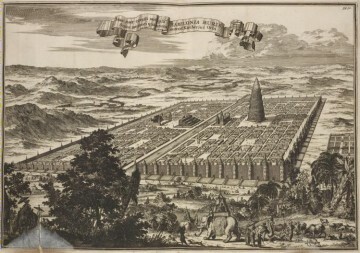 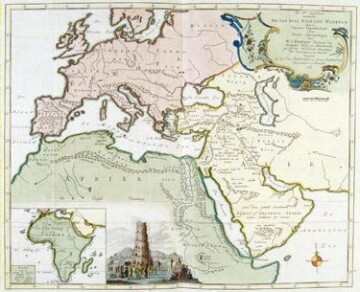 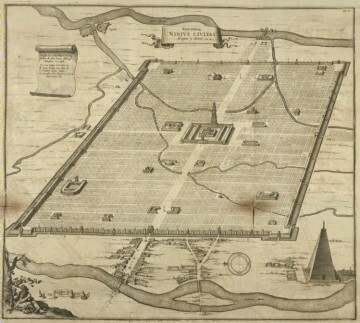 *OCM+ 93-6948, New York Public Library, New York, U.S.A.
La géographie sacrée, et les monuments de l'histoire sainte by Joseph-Romain Joly (1715–1805). 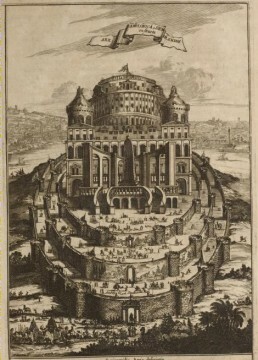 New York Public Library, New York, U.S.A.